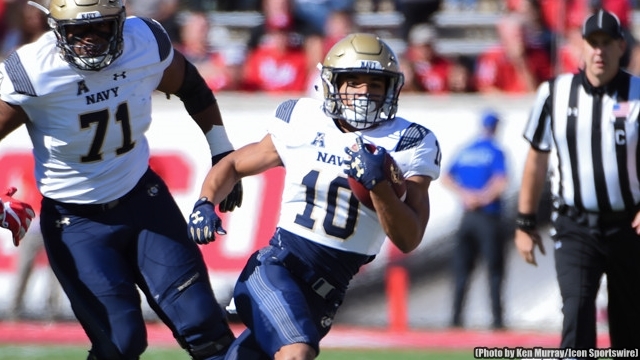 Navy football hosts Memphis on Saturday in Annapolis. 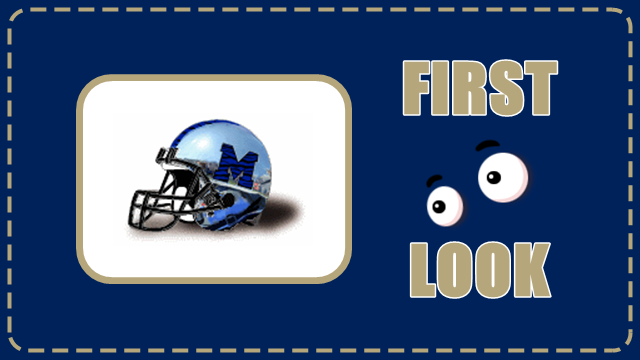 Here is your first look at Memphis. The Memphis Tigers opened their season with a 66-14 home victory over FCS Mercer. In that game the Tigers out-gained Mercer in yardage 752-174. Memphis QB Brady White completed 22 of 28 passes for 358 yards, 5 touchdowns and no interceptions. Linebacker JJ Russell led the Tigers in tackles with four and had one sack. Just when you were concerned about the Mids giving up almost 60 points to Hawaii, now Navy must host a very good Memphis squad that probably could have scored 100 points on Mercer if it had wanted. Add in the fact that the Mids must re-adjust to the Eastern time zone. Navy will probably be recovered by game time but we’ll never know the strain this traveling put on game preparations. This will likely be another tough week for Navy football. Saturday’s game kicks off at 3:30 pm ET and can be seen on the CBS Sports Network.